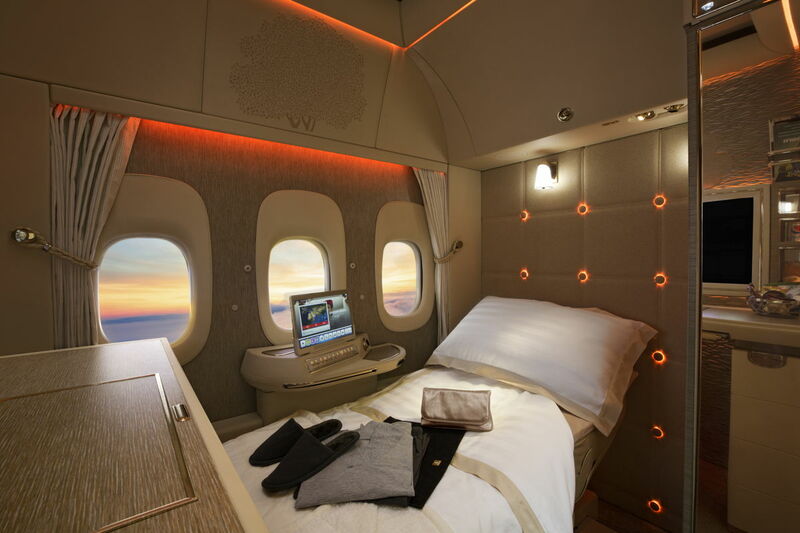 Dubai, UAE, 2018-Apr-19 — /Travel PR News/ — Emirates will unveil its new Boeing 777-300ER First Class Private Suite exhibit at the Arabian Travel Market 2018 (ATM). The region’s leading travel and tourism exhibition will run from 22 – 25 April. Visitors can experience the Emirates network through an interactive 60 second challenge played on a touchscreen route map. Last year, the airline launched new passenger routes to Newark via Athens, Zagreb and Phnom Penh, and later this year, Emirates will begin services to London Stanstead and Santiago de Chile. The Emirates stand is located in Hall 3 stand number ME3310 at ATM. This entry was posted in Airlines, Flights, Transportation, Travel, Travel Marketing, Travel Services, Travelers and tagged Arabian Travel Market 2018, Boeing 777-300ER, Emirates, First Class Private Suite. Bookmark the permalink.